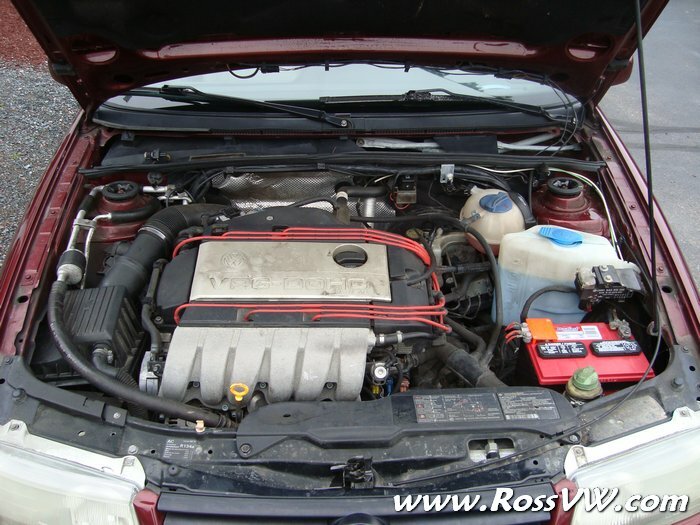 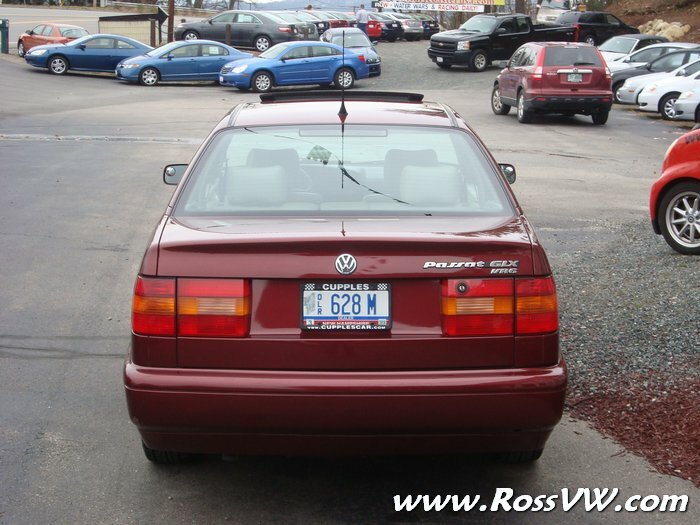 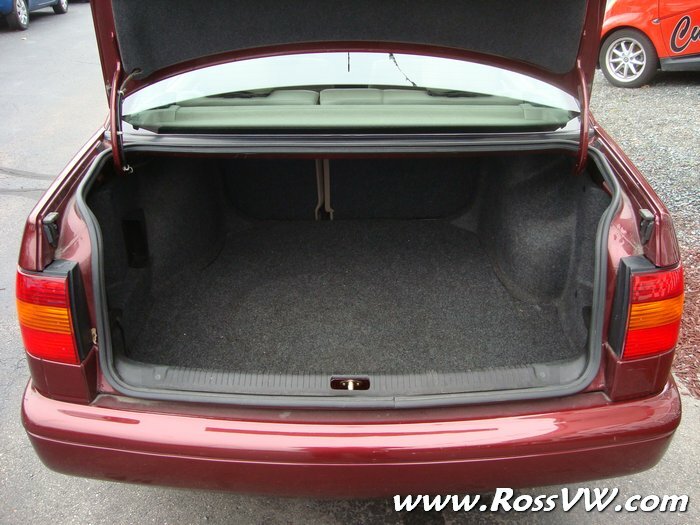 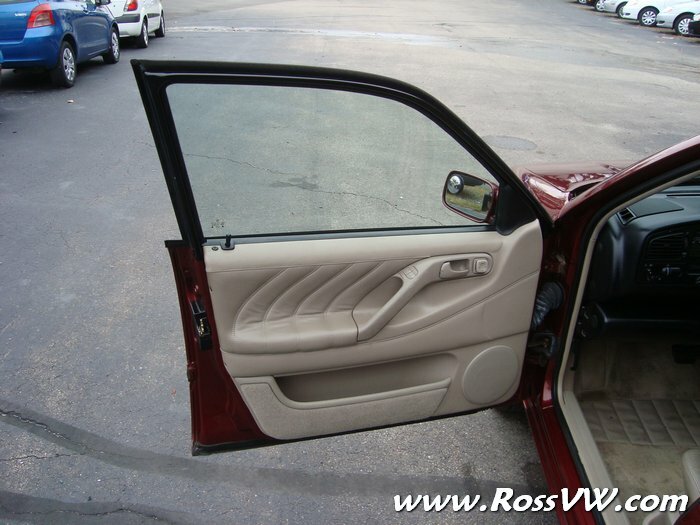 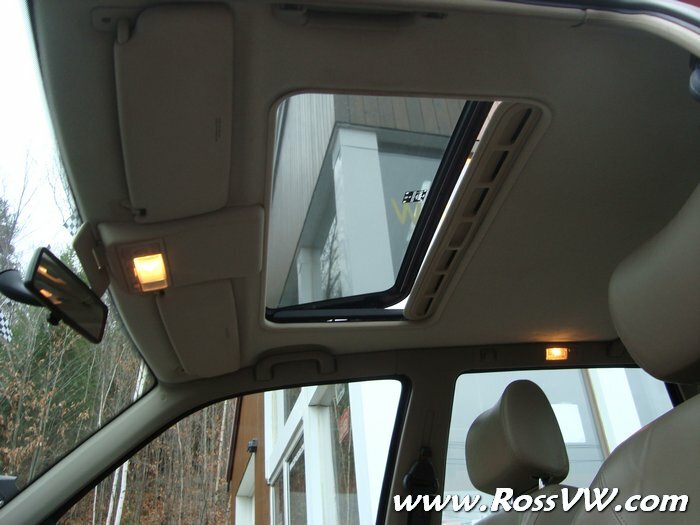 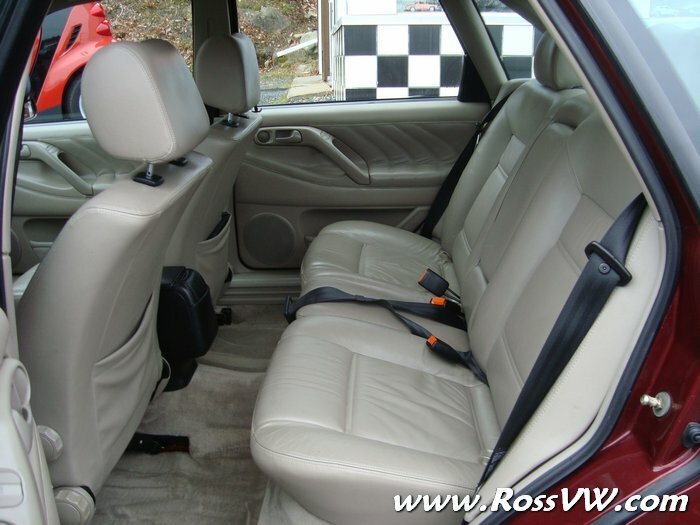 ﻿ 1996 VW Passat GLX VR6 Sedan - RossVW.com!! 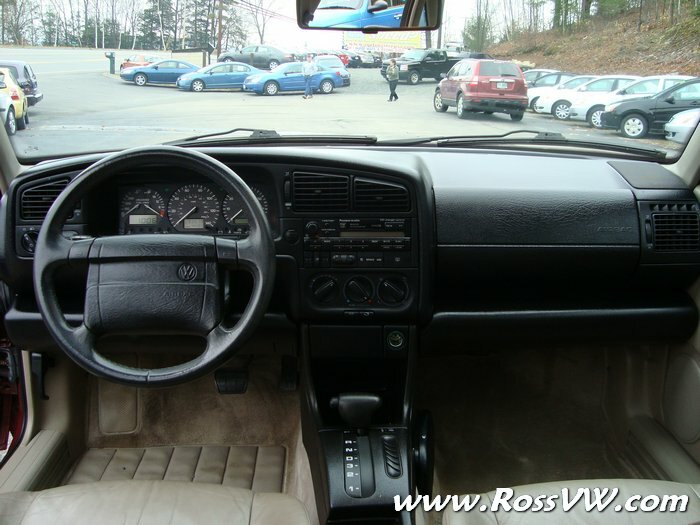 1993 VW Passat GLX VR6 Sedan. 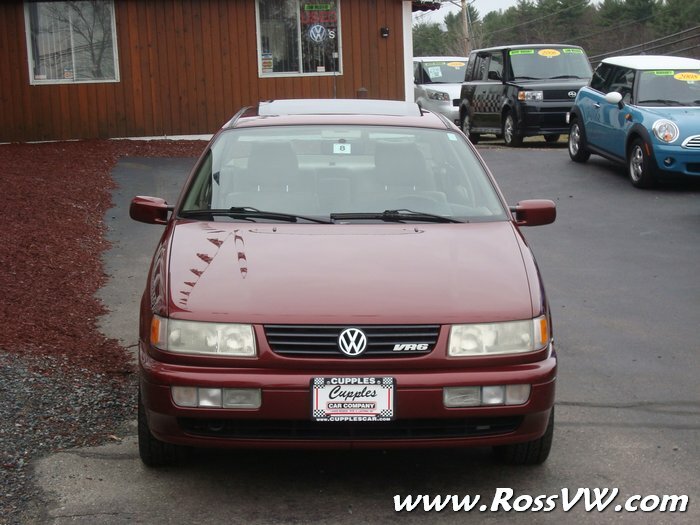 This 1996 B4 Passat came in on trade towards a newer A5 VW Jetta that I was selling on my used car lot. 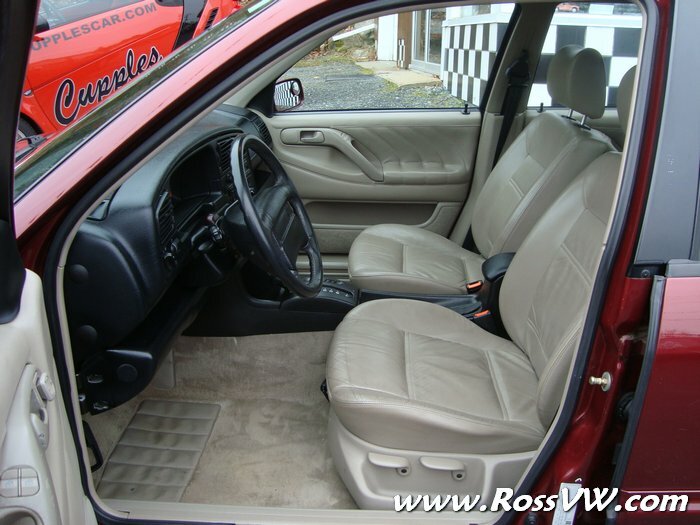 It was so remarkably clean and original that I decided to keep it around for a bit. 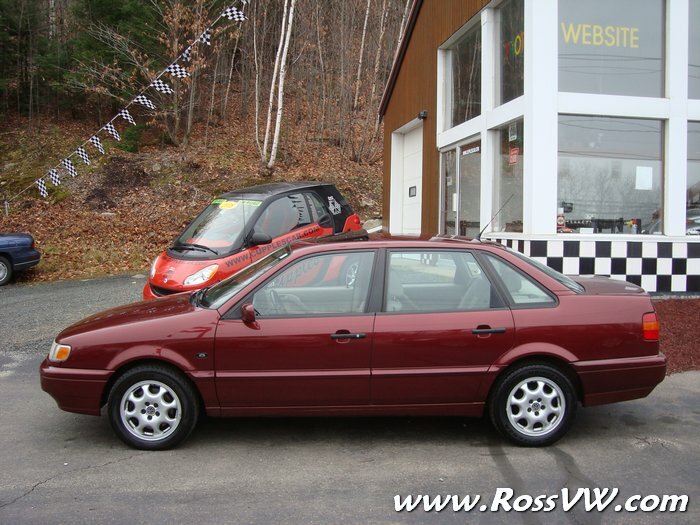 It only has 93K miles, and is in near-new condition. 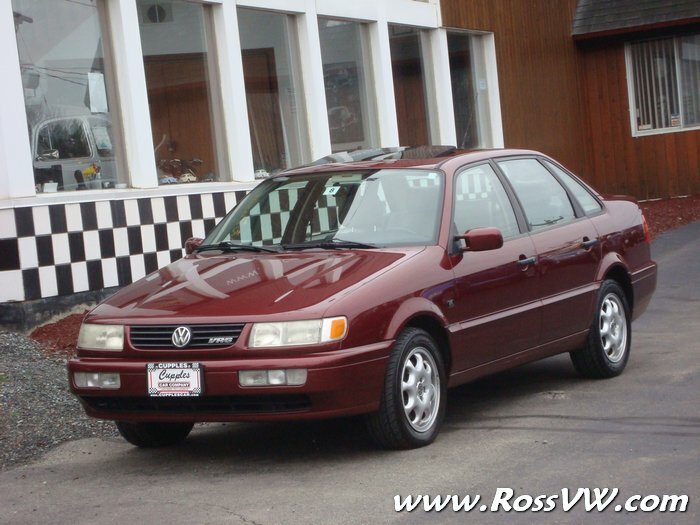 The GLX VR6 was the top-of-the-line Passat in 1996 with a Leather interior, Heated Seats, Power Moonroof, and all the other power amenities standard. 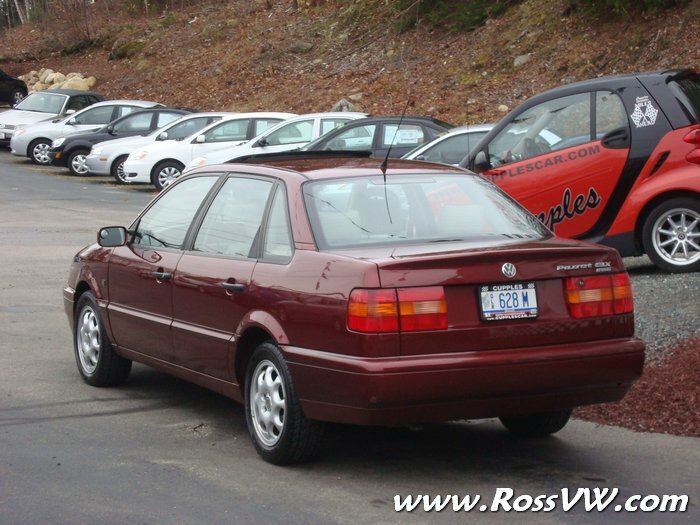 It was just too nice a car to wholesale to another dealer, and even though I wish it were a 5-speed manual, I still decided to keep it around for now. 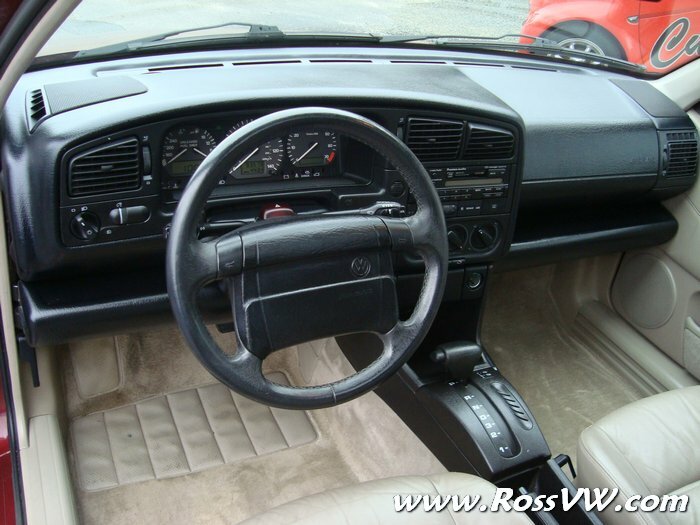 It really has been remarkably well kept. 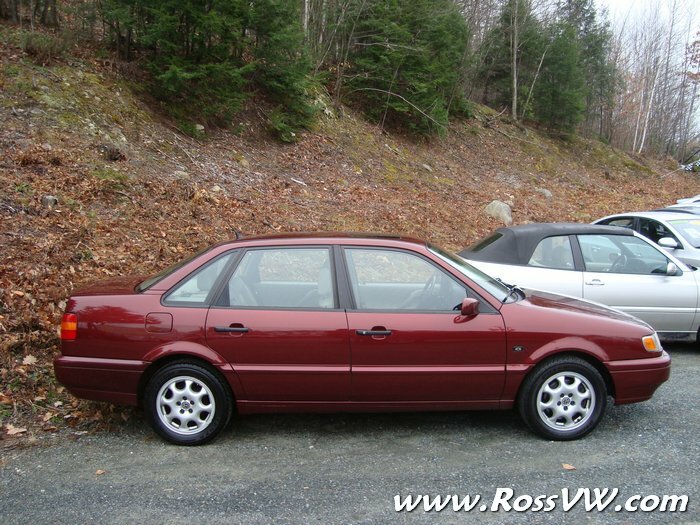 I may consider trades for something even more interesting or possibly selling it one day, but for now it's part of the collection.